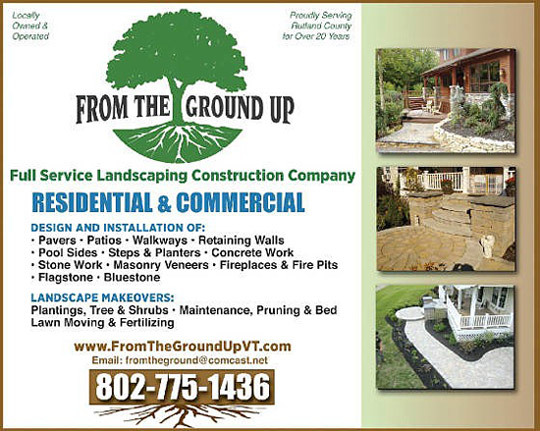 From the Ground Up is a company of people that share a passion and enthusiasm for landscaping. We work hard to meet or even exceed your expectations. Our team channels experience and passion to provide detailed, high quality landscape construction and landscape maintenance. 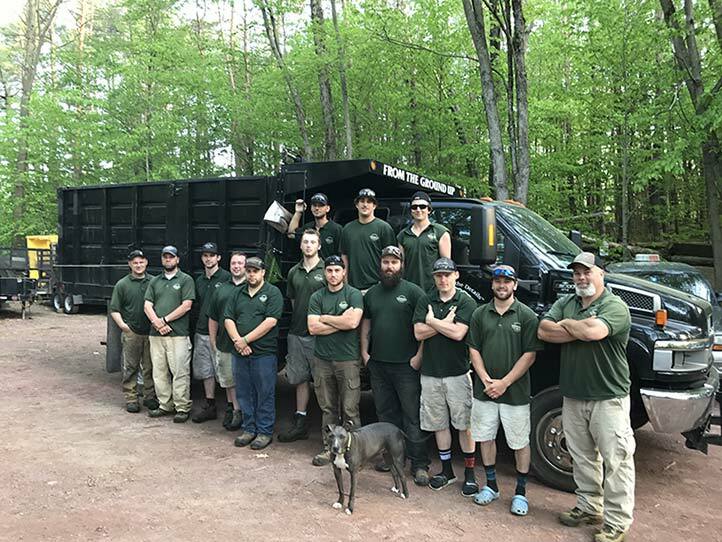 From the Ground Up in Central Vermont provides landscaping and Hardscaping services for all your outdoor needs. We have over 20 years experience in landscape design, installation and maintenance and 30 years masonry experience in Rutland County. We are a small company that can do big jobs. We have done almost every size job on both residential and commercial projects. No matter the size or scope of the project, you will get our individual attention to detail. Whether it is simply mowing your lawn or installing a walkway, we always strive to deliver the best end result by doing the job correctly. At From the Ground Up we focus on the details.